Fujifilm has filed a lawsuit against Motorola Mobility alleging infringement of four patents. The company has reportedly been trying to work out a licensing deal since April 2011 to no avail, resulting in what is now the eighth company with a multi-billion dollar market capitalization to file a major intellectual property case against Android. 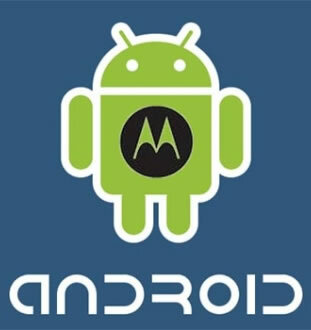 The photography and imaging company claims that several Motorola devices released before and after the initial contact date including the Razr Maxx and the Xyboard line of tablets are guilty of infringement. Foss Patents says that the scope of the asserted patents in the lawsuit is extremely broad. One example cites the idea of a telephone that can communicate with another device over a path other than a telephone network. As you can see, this is very broad and could potentially cover a number of technologies like Wi-Fi and Bluetooth, just to name a few. Odd are, however, that this and the other patents will either be narrowed down in court to be more specific or thrown out altogether. Perhaps more concerning, according to the patent website, is the number of large companies that have brought intellectual property infringement claims against Android. Fujifilm joins Apple, Oracle, Microsoft, Gemalto, British Telecom and Nokia in that category. Meanwhile Apple has only had to deal with two major infringement cases, brought on by Eastman Kodak and Nokia, with the latter settling more than a year ago.